in the South East for 23 years. 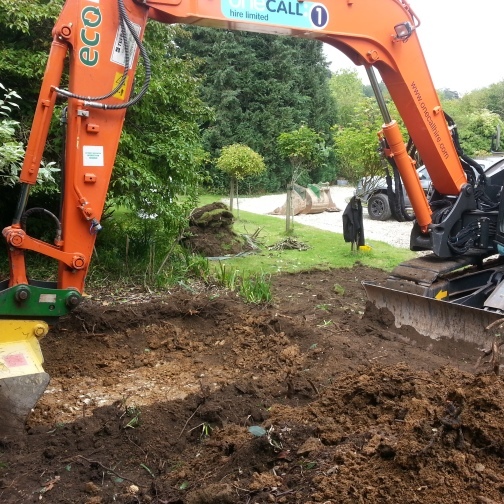 We are the UK’s leading specialist in Japanese knotweed removal for both residential and commercial properties. Established in 1996, our proven track record and insurance-backed guarantees ensure you can trust our safe, efficient and highly-effective Japanese knotweed removal service. Our friendly, dedicated and highly skilled LOCATION team of knotweed specialists can act quickly to solve your knotweed problem. We guarantee all our work. For your ultimate peace of mind our work is underwritten by Lloyds, an A-rated insurer. We are committed to delivering a removal service that works for you. Over 90% of our customers rate us as ‘Excellent’ or ‘Good’. Everything is in place to respond quickly to your needs. Within hours of your instruction we can issue your insurance-backed guarantee. We have developed zero waste-to-landfill solutions that offer eco-friendly ways to remove your Japanese knotweed. The Property Care Association have approved our policies, procedures and staff. You can trust us to resolve your knotweed problem. call our team for specialist advice and effective solutions. Our South East Japanese knotweed specialists have been removing this damaging, invasive weed from commercial and residential property and land since 1996. We are now the UK’s leading experts in research into Japanese knotweed and its eradication and treatment. For advice on knotweed treatment and removal, call our team of experts. 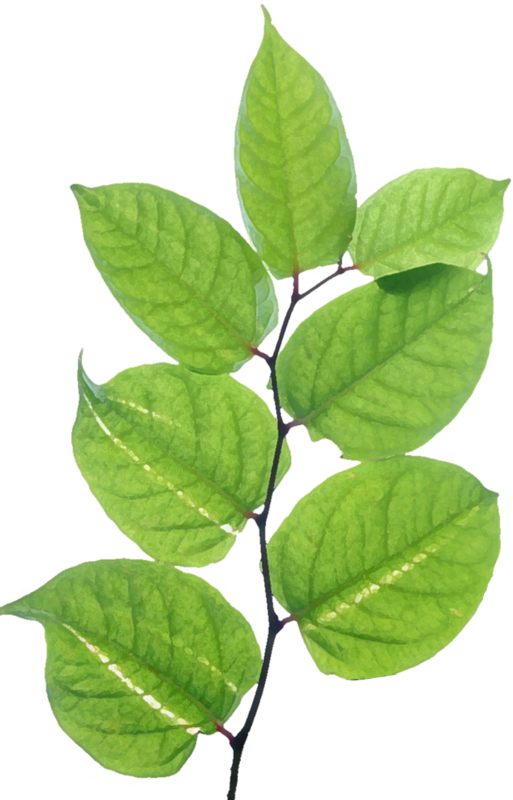 Environet is trusted by large property developers, construction firms and landowners to safely and effectively control, treat and eradicate invasive weeds such as Japanese knotweed. And we have had more than 3,000 happy clients call us in to get the job done. Trust us to get the job done. 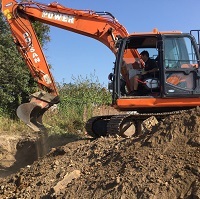 Our Japanese knotweed removal work comes with a 10-year insurance backed guarantee. The service received throughout, from first phone contact, to the end of the job, was incredibly supportive and helpful. When dealing with a stressful situation of knotweed and house selling, your company did everything possible to facilitate this and make it all happen. Enormous thanks. Discover if Japanese knotweed is present in your area of the South East by checking our Japanese knotweed heatmap. This is the UK’s only interactive, regularly updated knotweed map – it’s just part of our ongoing research into the effects of this plant. Ideal if you are buying a home in the area – to identify potential risk and threats to your mortgage application. 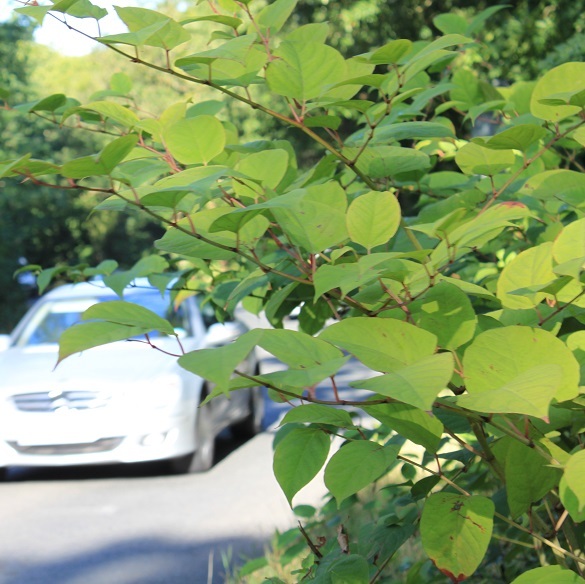 We’ve already charted thousands of identified infestations of Japanese knotweed – but we can also offer a detailed, site-specific survey that can also determine the likelihood of Japanese knotweed rhizomes being present, hidden in the soil. Not surprisingly the Environment Agency describe Japanese knotweed as the UK's most aggressive, destructive and invasive plant. We’ve been successfully removing it for 22 years. Our expert team can resolve your knotweed problem – so don’t believe all the scare stories you’ve read in the press. All of our work comes with a 10-year insurance backed guarantee, underwritten at Lloyd's. This means you can trust us to do the job well - and nearly all banks and building societies will trust our guarantee as a security for making you the mortgage offer you need. Over the years we have developed a range of solutions to deal with Japanese knotweed. We assess each property carefully, taking into consideration your circumstances. And then we propose a tailored solution that is perfect for you. Our Management Plans are accepted by all major lenders. 5 or 10 year programmes to control infestations where the ground will not be disturbed. Our Eco-innovative method that eradicates knotweed from your property for good. We offer a range of removal options to cover your every need. We would definitely recommend Environet to anyone we know with a Japanese knotweed problem. Need help or advice about Japanese knotweed?